Want to explore many planets, asteroids and moons? 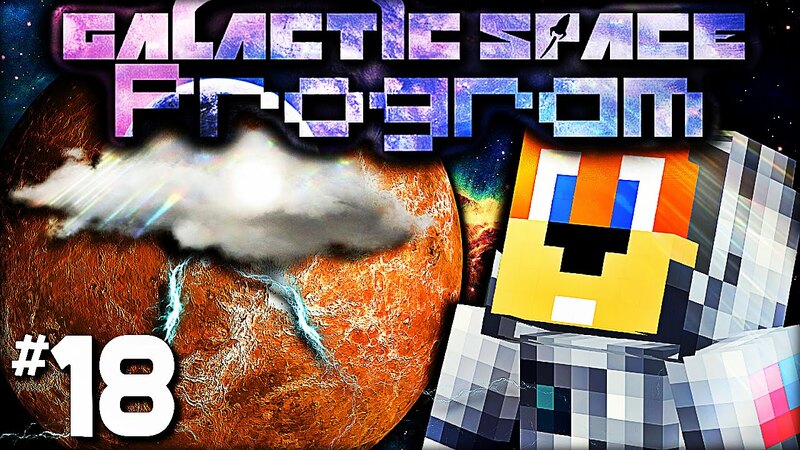 Want to blast off with many new rockets, craft new armors, mine new ores and build with many new blocks? 4-Space includes all of the planets in our solar systems, and even some moons! So what are you waiting for? The solar system isn’t going to explore itself! 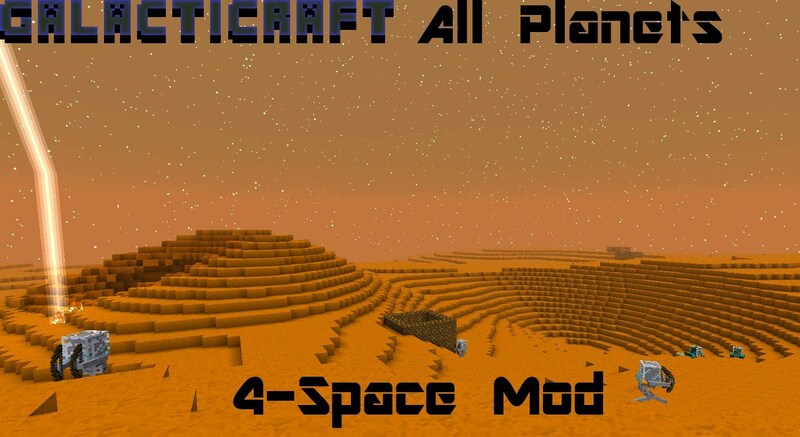 Adds more planets to Galacticraft. Adds new ores, decoration blocks, tools, armor and some scary mobs! Full compatibility with other mods like ICBM and Big Reactors. 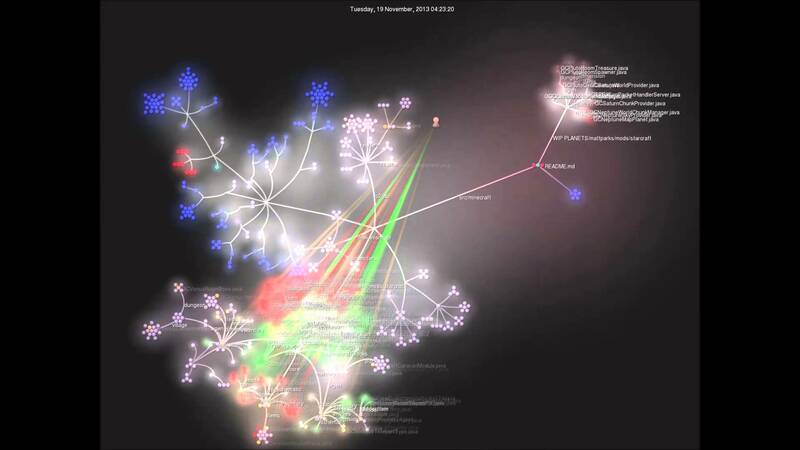 A You should make an account on our site here and submit the bug under the Bug Reports SubForum. Please make sure to review the bug reporting guidelines on the subforum before posting your bug report, and do not report duplicate bugs. A Not all the planets and moons have been rolled out yet. I am designing them to be fully functional before I release them, so it takes a long time. A If you want to help with coding please read this article. If you are looking to fix textures or tanslations download the source code forum here and submit a pull request to the Github.